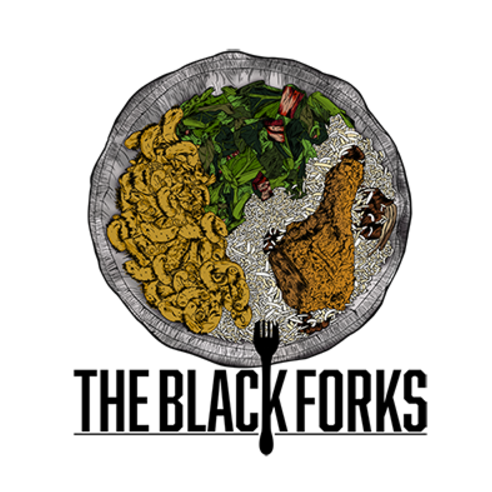 Today on Food Without Borders, Sari chats with Vonnie Williams, the co-founder of The Black Forks, a platform that explores all things Food and Culture through the Black lens. Vonnie started The Black Forks after spending time in PR and realizing that very few minority voices were represented in food media. Tune in to hear about Vonnie’s upbringing living with her family in Ghana and a candid conversation about food and race.